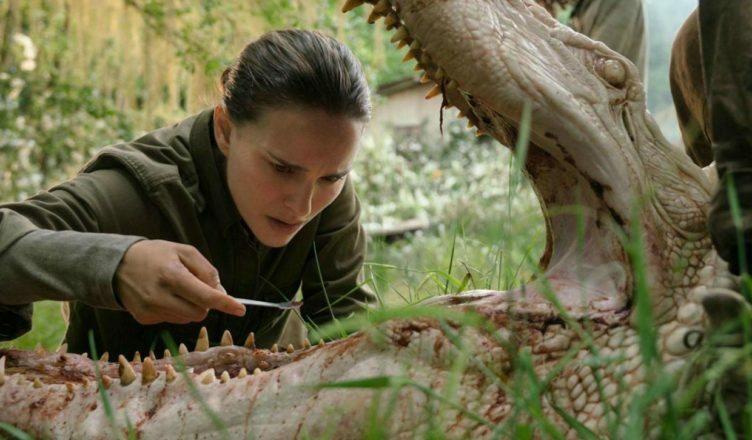 The Brokebot Mountain Team packs up their gear and heads into the Shimmer this week to see if they can bring back answers where other podcasts talking about Annihilation have failed. David helps Phil get his head around the insane end of this film while Phil talks about the weaving of sci-fi concepts and spirituality. They delve into the fantastic cast, and look at Alex Garland’s potential as the future of science fiction film, despite his love of filming slow, excruciating knife wounds.